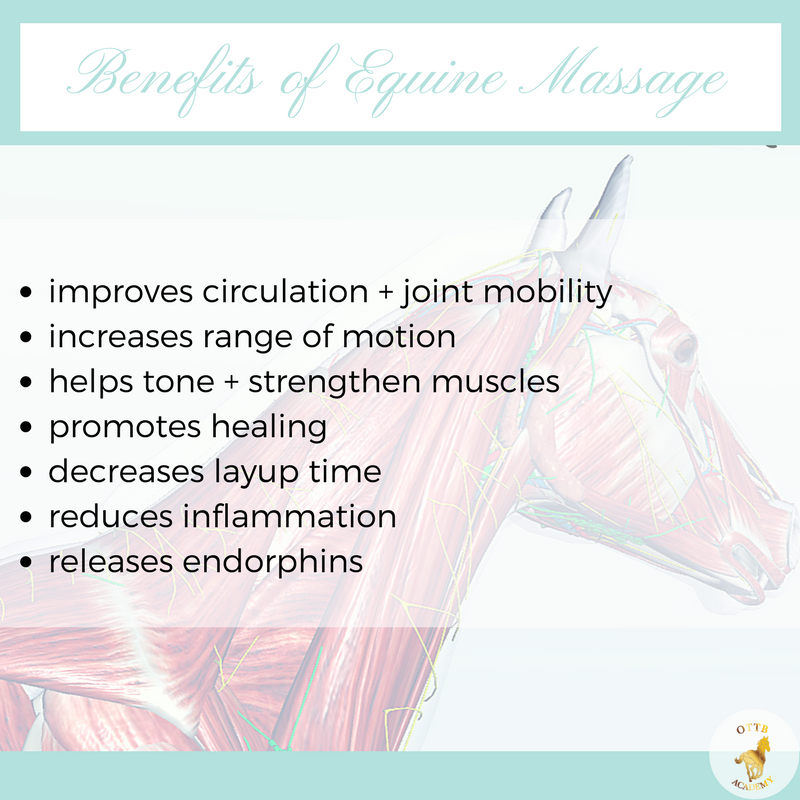 Improving Equine Flexibility, Strength, Mobility and Range of Motion. How Strong and Flexible Is Your Horse? Want to learn the secrets the top horse trainers use to get their horses conditioned and competing at peak performance? 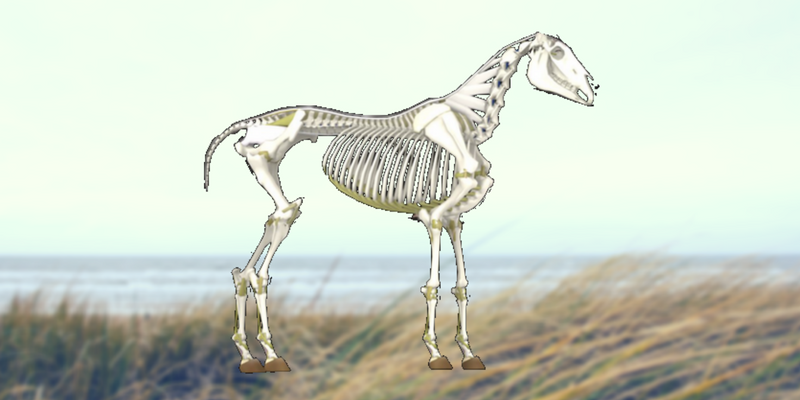 Whether your goal is to get your horse to top level fitness and have a competitive edge or just to have a more straight, well-balanced and supple horse, get the inside scoop on how your horse can achieve optimum physical condition, improved well-being and outperform the competition using holistic methods. 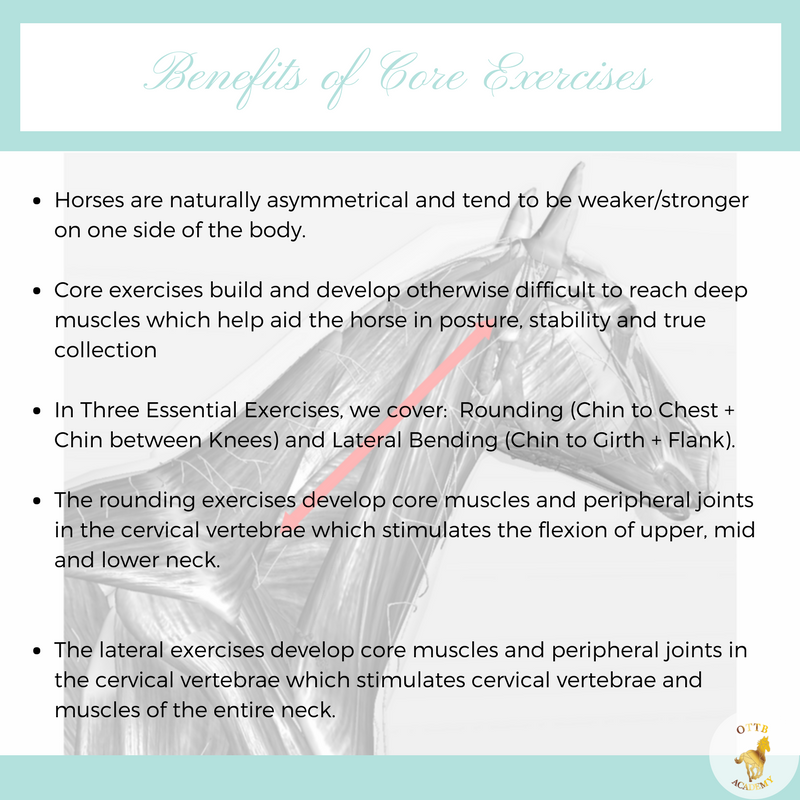 Find out If the "Get Strong & Stretchy" Equine Core Development Course Is Right for You and Your Horse. 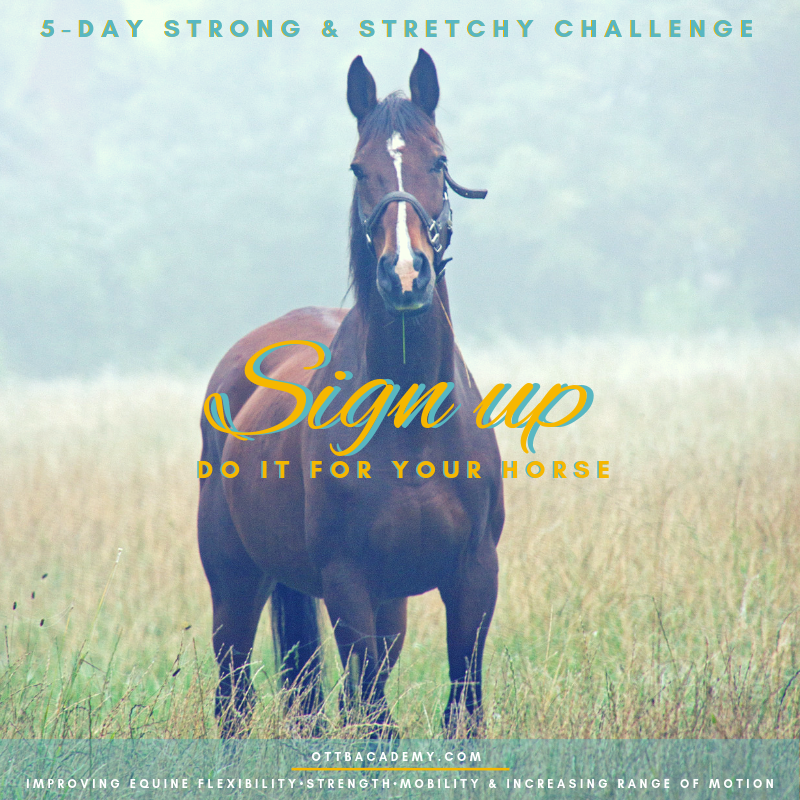 Download the [FREE] PDF Book & Take the 5-day challenge to improve your horse's range of motion. 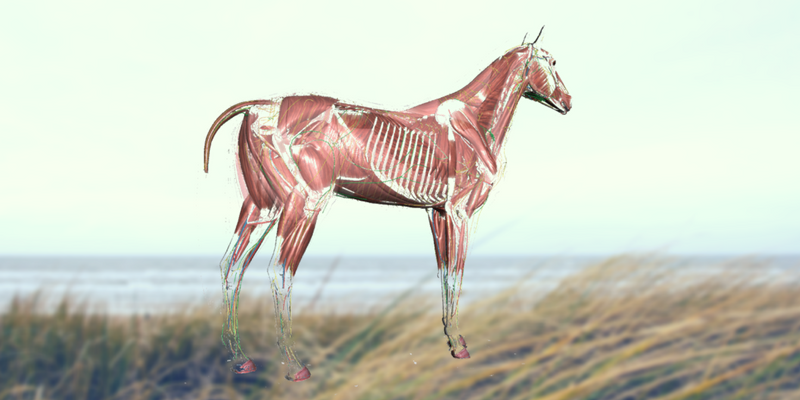 Did You Know the Anatomical Structure of an Equine Is Made up of Over 60% Muscle? 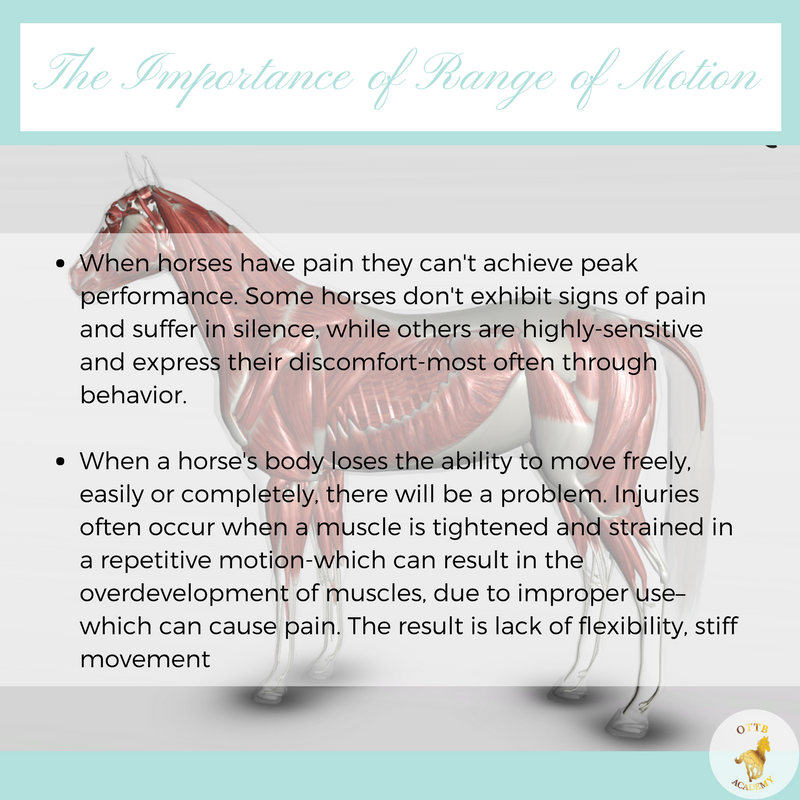 Since the horse is over 60% muscle, it is essential to properly develop and treat both the superficial and deep muscles and connective tissues in order for your horse to gain flexibility, improve range of motion and remain relatively sound. 30-Day Conditioning Course developed especially for ex-racehorses at any level. Improve core/posture stability, develop topline and hindquarter engagement. Learn why core exercises, stretches and massage therapy techniques are essential to improve range of motion for your horse. Science has proven the holistic technique of massage therapy improves range of motion. Discover ways you can help your horse with these simple techniques. 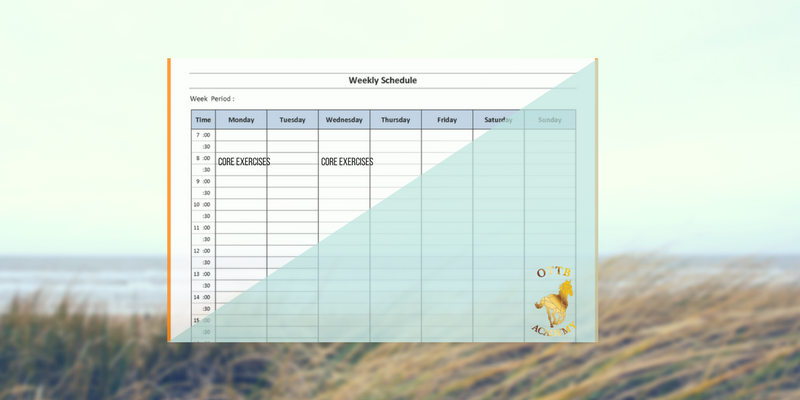 Discover how easy it can be to improve your horse's flexibility, strength and mobility by following a plan with clear and simple instructions that seconds a day. Get this FREE video training and learn how to start building a stronger, flexible, more balanced and supple horse. Take action and sign up TODAY.